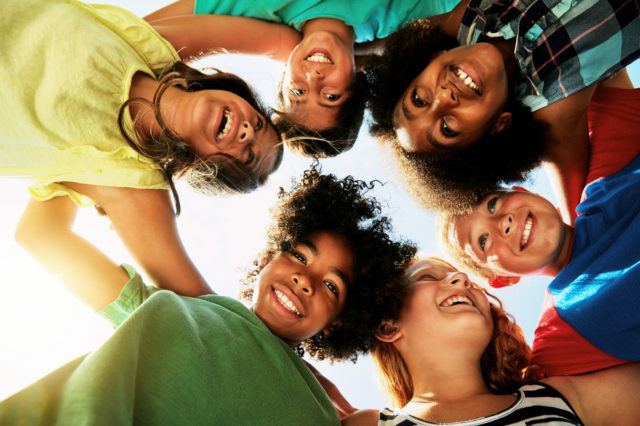 Our mission is to promote the rights and interests of Minnesota’s children in the judicial, child welfare, health care, and education systems. 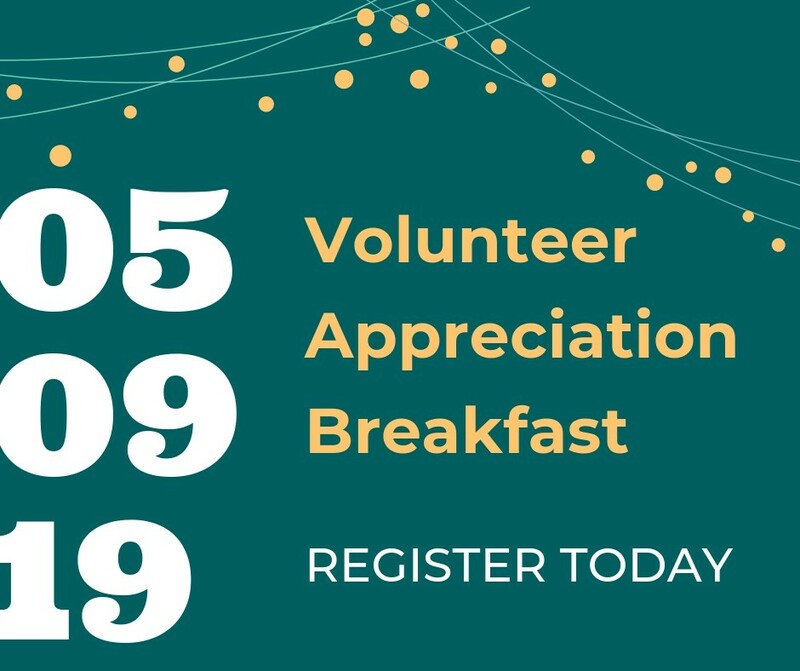 The team at Children’s Law Center of Minnesota is thrilled to invite you to our Volunteer Appreciation Breakfast hosted by Ballard Spahr, LLP. We look forward to honoring your hard work, passion, and dedication. A morning of networking and gratitude is a great opportunity to introduce a colleagues to CLC; you and a guest are invited to join us for a breakfast in celebration of all that you do to make our work possible. 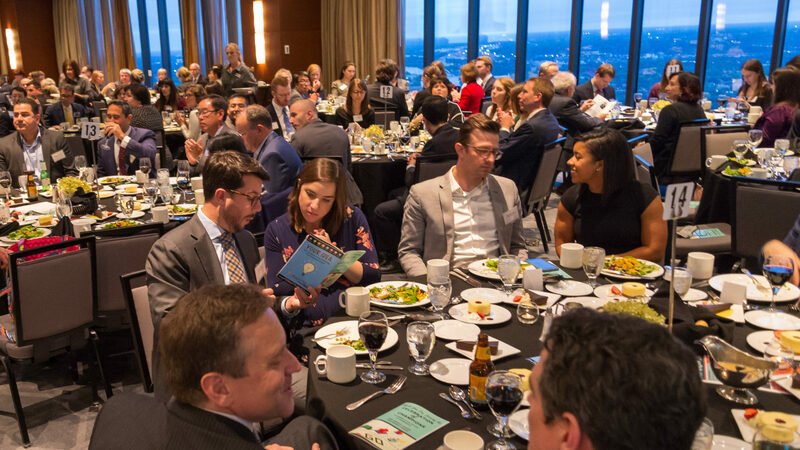 You will want to be there as we present our first-ever volunteer-of-the-year award. A copy of the invitation to share with colleagues is available here. 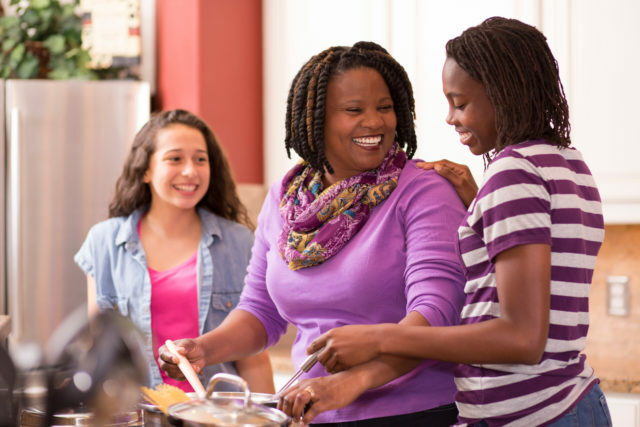 Train to become a CLC volunteer attorney and represent children and youth in foster care. 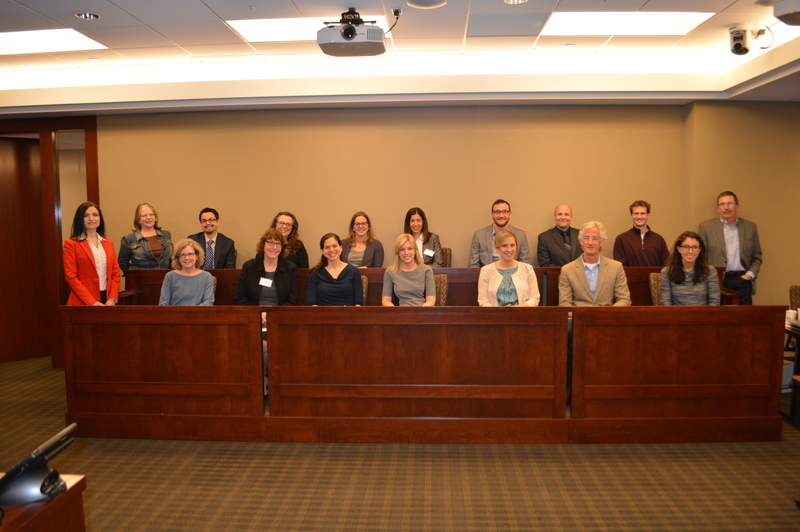 To see the schedule of upcoming CLE trainings for new volunteer attorneys, click here. CLC holds trainings every two-three months, so check back frequently. Or to receive notice of the next training and a registration form when they become available, please contact us at info@clcmn.org.